for the winter months. 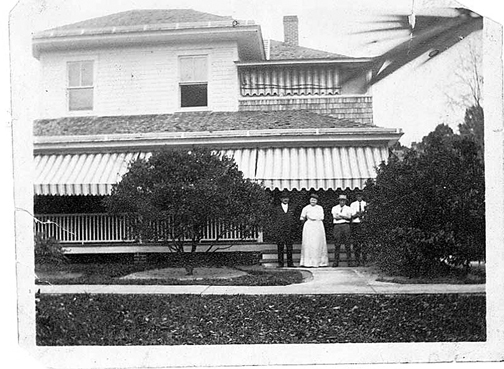 They liked it so much they bought the Wheeler home in 1913. Lydia. 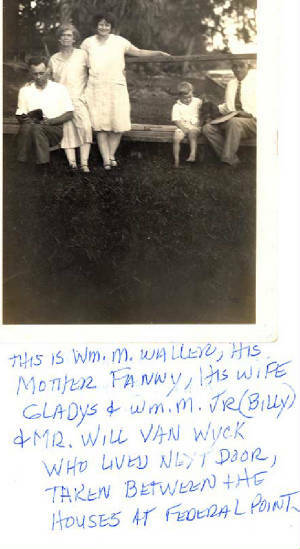 William (Billy) Waller Jr. was born there Dec. 8, 1925.
the latterthe weak; a few of the strong exist. of them and in most of them he is a moving force. 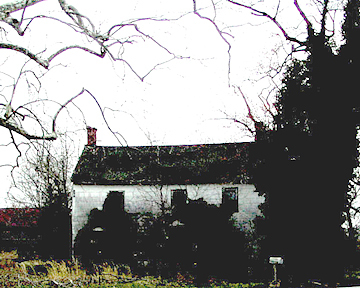 county, Maryland, December 8, 1865, a son of E. M.
measures which made for advancement and progress. Wilmington; T. J., .a clothing merchant of Laurel; G.
cut, at the age of thirty-four years; and Dr. L. 0.
of nomination to congress on the Keystone ticket. ciples. Upon the death of the father in 1893, G. W.
and operates-a tract of about one hundred acres near. which the city now enjoys. Another line along which. ler have two children: Marie, the wife of John B.
eighteen years of age and resides with his parents. judgment the wisdom of his opinion has been proven. 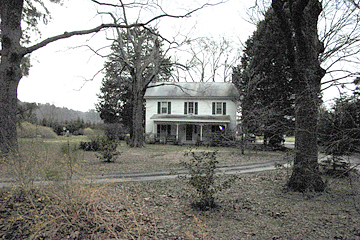 My geneaolgy information, if true, shows my GGGgrandmother, Eliza Waller, as the daughter of Jonathan Waller II and Rachel WilsonThe mother, Mrs. Sallie A. 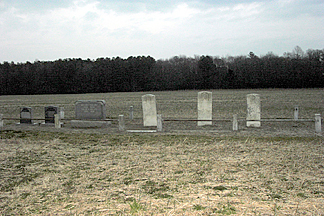 (Bradley) Waller,was born in 1832 and passed away at Wilmington,Delaware, in 1911, at the age of about seventy-nineyears. 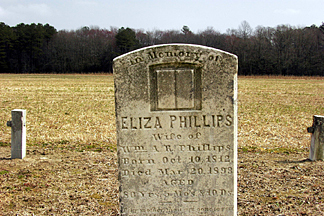 In their family were three daughters and fivesons: Elizabeth, the wife of Alonzo W. Philips, of Delmar, Delaware; Sallie W., who married William R. Philips, who resides near Delmar, Delaware and is a brother of Alonzo W. Philips; Manson, who was engaged in the clothing business in Laurel, Delaware, and there passed away at the age of forty-five years; Josephine, who married J. F. Thomas, a merchant of Wilmington; T. J., .a clothing merchant of Laurel; G. W., of this review; Lionel S., formerly a telegraph operator who passed away in New London, Connecticut, at the age of thirty-four years; and Dr. L. 0. Waller, of Philadelphia, who is a dentist by profession and prominent in political circles of that city, having served as select councilman from the ninth ward, of which he is the leader, and having declined the honor of nomination to congress on the Keystone ticket. 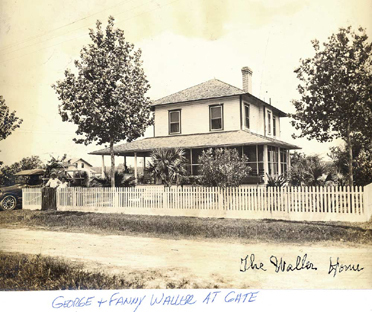 G. W. Waller was reared under the parental roof and grew to manhood on his father's farm, acquiring his education in the schools of the neighborhood. 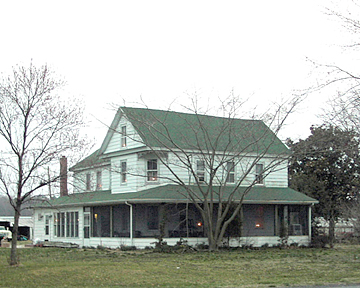 In 1883 he removed with his parents to Delaware, where he assisted his father in the mercantile business, be- coming acquainted with the details of procedure of such an enterprise and with general commercial principles. 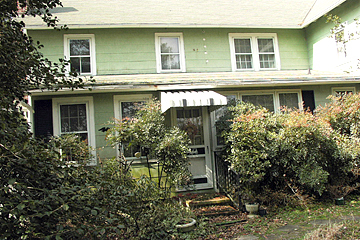 Upon the death of the father in 1893, G. W. Waller removed to Philadelphia to seek the wider fields of the larger city and engaged in the wholesale fruit and produce business.